Well, he is the president, after all. So I figured I should try to make something somewhat fancy. I didn’t think my usual bowls of random grains and beans would do. I wanted something composed. But also seasonal, and preferably local, because hello, Michelle’s totally coming, too. 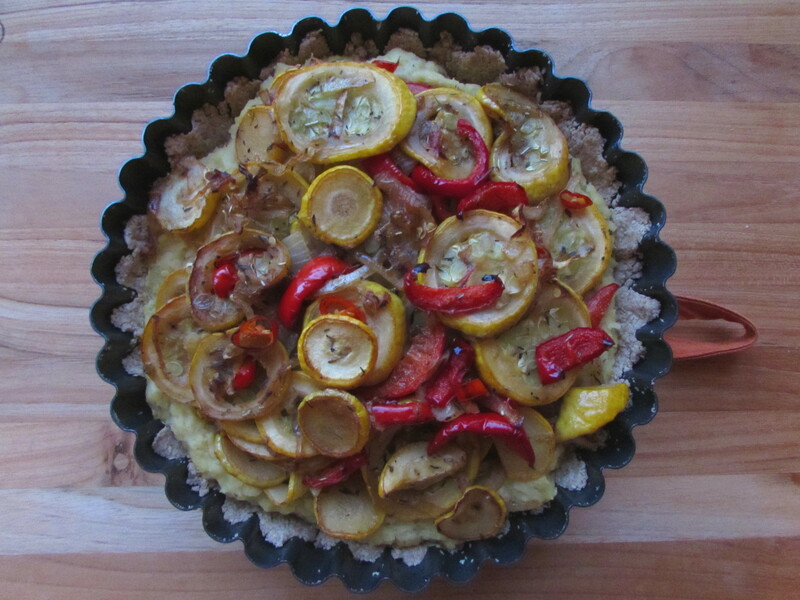 Enter: tart. In my opinion, tarts are elegant, but not too elaborate. Something you could easily prepare for dinner, but still requires a bit of know how. 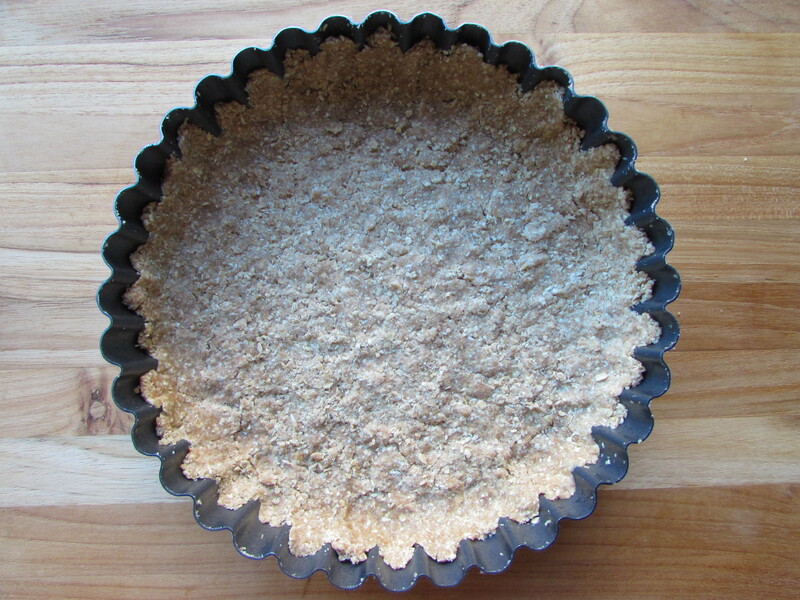 I started out preparing the tart shell, which is a mixture of whole-grain spelt flour, oat flour, vegan butter and olive oil. The mixture is meticulously pressed into a tart pan (this is where a bit of skill comes in), and then parbaked. I then got to work on the filling. I originally wanted to use brown lentils as the base, as they lend a meatiness and earthiness. However, I was out. That’s when moong dal swooped in and saved the day. 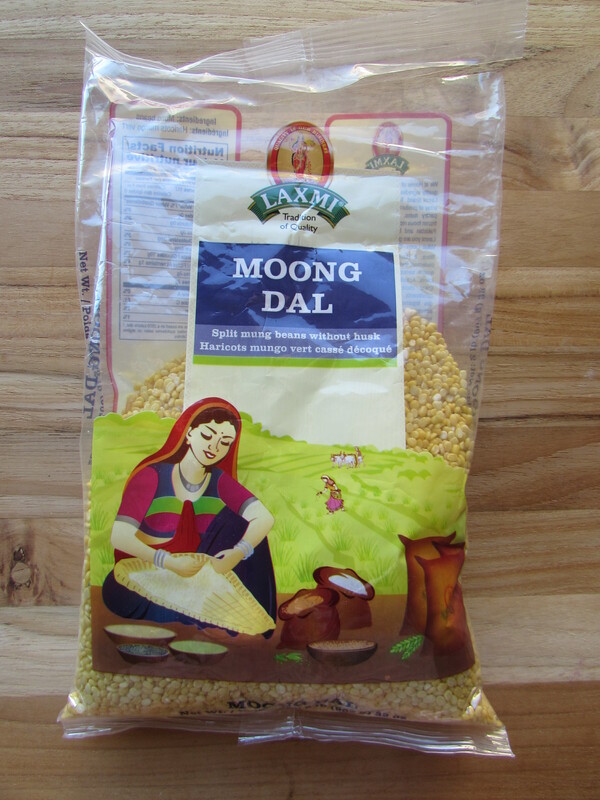 Moong (mung) dal is split moong beans, which you can find with husk or without (I used husked, as it has a smoother consistency). I love moong dal as it has quite an earthy taste, yet milder than lentils. You can find it at any Indian store, along with a host of other wondrous legumes. After cooking with some herbs, it turns into a puree! Which is exciting, at least to me. No blender required *gasp*. The less dishes the better. Here it is, prior to the final bake. Et voila. The final tart. I’d say it’s ready for its Obama debut. 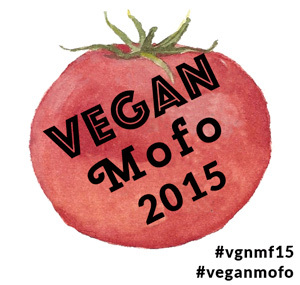 Maybe with a nice side salad of baby lettuces in a spiky vinaigrette? 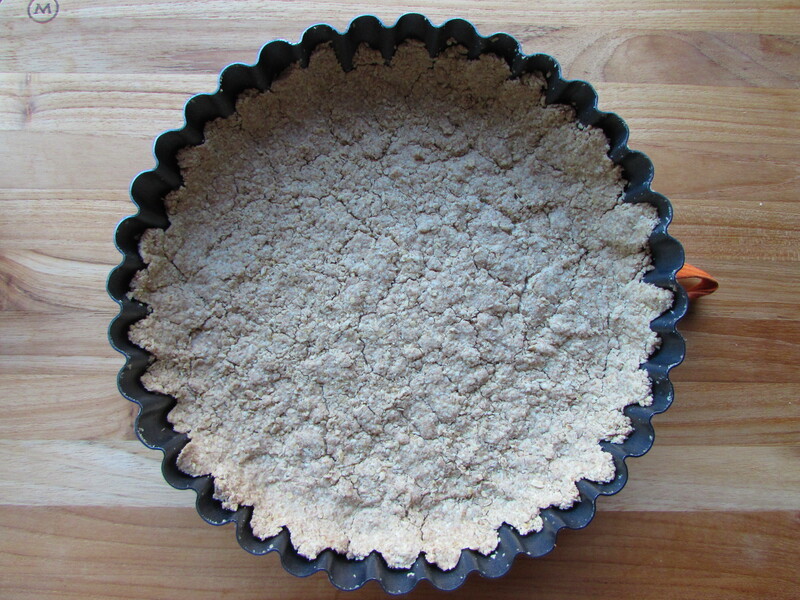 Make tart shell: Preheat oven to 325 F. Combine the first four ingredients. Add melted vegan butter, olive oil, and water. Add 1 tbsp more water if the crust is too dry. You want it fairly crumbly, but the dough should stay together if you press it into a ball. 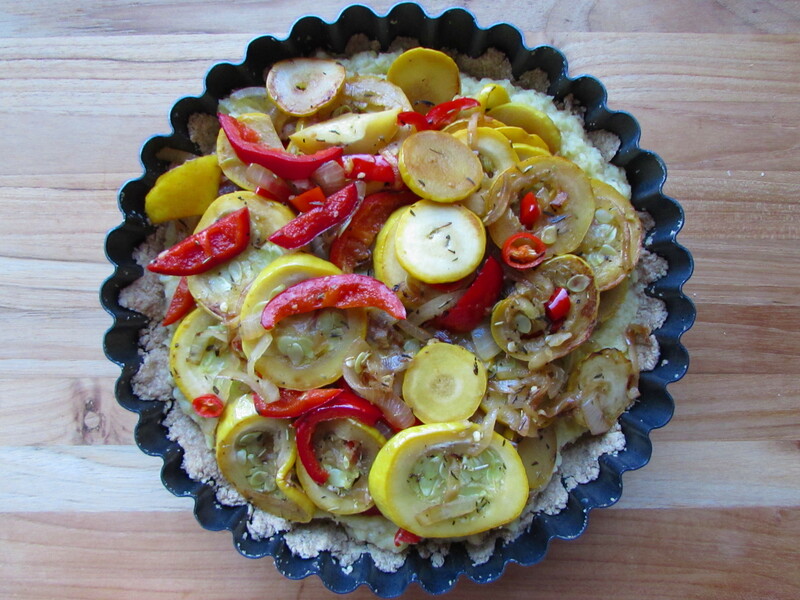 Take a 9 inch tart pan with a removable bottom and press the crust into pan. Do the edges first and work your way into the middle. Place crust in oven and bake for 20 mins. Set aside. 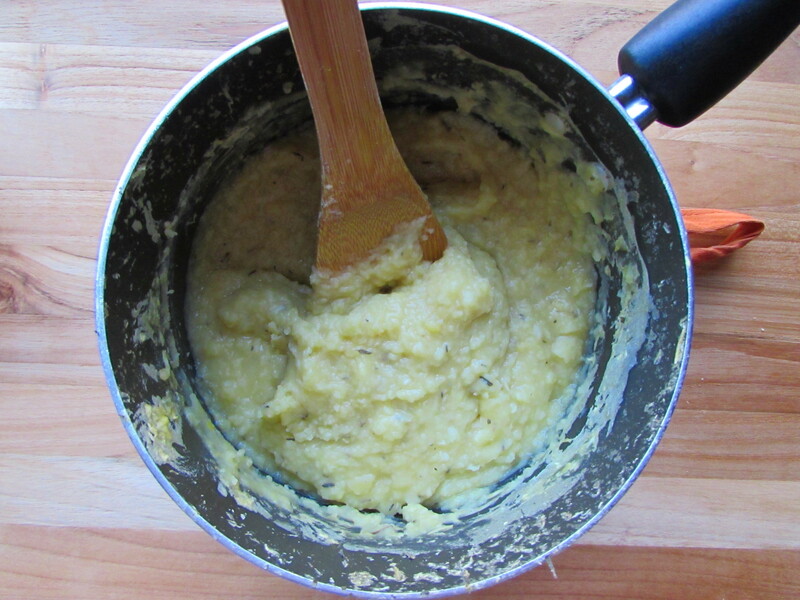 Make dal filling: While the crust is baking, combine all dal ingredients except salt in a medium pot. Bring to a boil, reduce to low and cover. Cook for 20 mins or until dal has turned into a fragrant puree. Mix in salt. 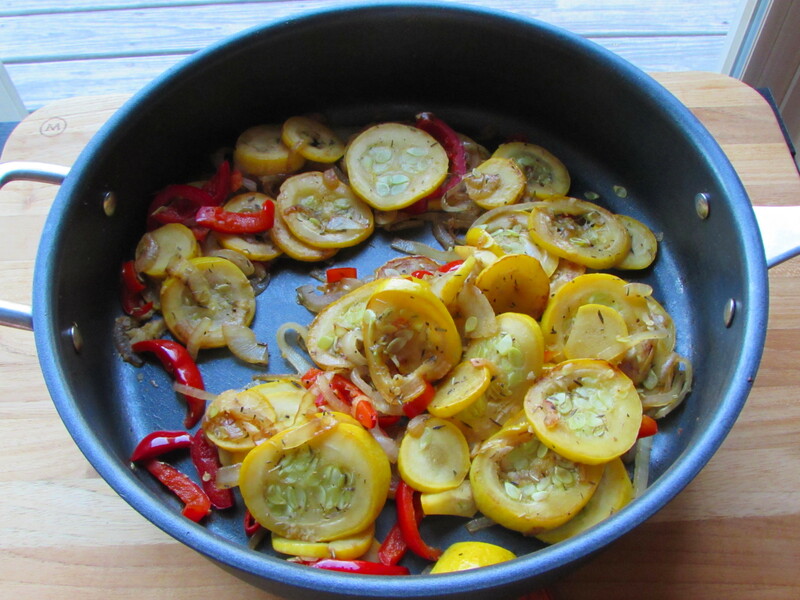 Make summer squash topping: Heat olive oil in a large sautee pan over medium heat. Once hot, add onion and cook for 10 minutes, or until translucent. Add remaining ingredients and cook for 15 minutes more, or until squash is cooked through. Raise oven heat to 375 F. Spread dal filling evenly around the shell. Then spread the sauteed veggies over top. Bake for 25 minutes. Wait 10 minutes for it to cool a bit. Cut into 8 slices. Note that if you eat it the same day as you make it, the dal filling likely won’t hold shape well. However, a chill in the fridge overnight allows pieces to maintain sharp edges when cut. Enjoy!